From Kipling to the 6th Avenue frontage road west to Oak Street, north to 633, complex on the left. 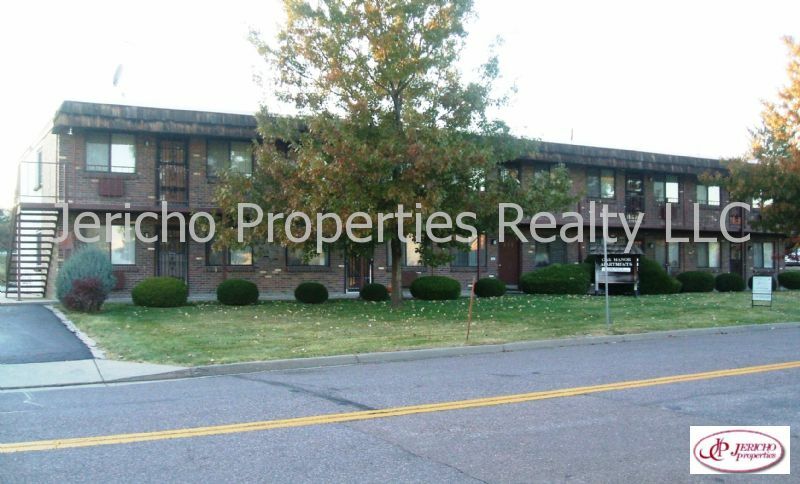 Completely new remodeled Lakewood apartment. 2 bedrooms + bonus room and 1 full bathroom. All new flooring - new carpet and new vinyl plank flooring. All new kitchen - new cabinets, countertops, flooring, refrigerator, range and dishwasher. All new full bathroom. Easy access to the highways and mountains. Close to light rail stations. NO PETS. Any Service/assist animal must be registered: https://www.petscreening.com/referral/KjBnIIggX3nd. NO SMOKING. RENT FROM A MEMBER of the NATIONAL ASSOCIATION of RESIDENTIAL PROPERTY MANAGERS [NARPM], A PROFESSIONAL MANAGEMENT COMPANY.